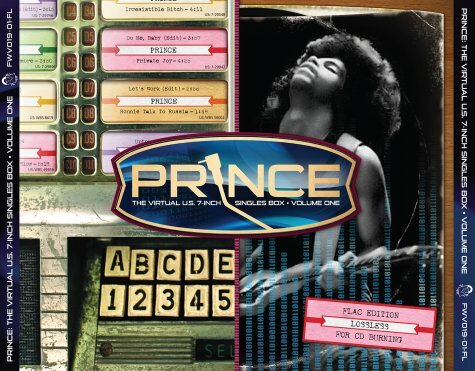 The Virtual U.S. 7 Inch Singles Box has been compiled from various sources, official vinyl, official CD and unofficial CD. Digital sources were given top priority and vinyl sources were used only if a digital source had never been available. No “remastering” or tweaking has been done on any of these tracks, they are direct rips from original sources and have been converted to a lossless format. The FLAC files were converted using dbPoweramp and were compressed using Compression Level 5 (Default) option.